Join us at the Botanical Gardens at Asheville to learn how to identify trees in the winter. We will meet in front of the visitor center and spend the hour long program outside. So, dress ready for the weather. To register for this program please email [email protected] All registered ecoEXPLORERS will receive 5 bonus points of attending. 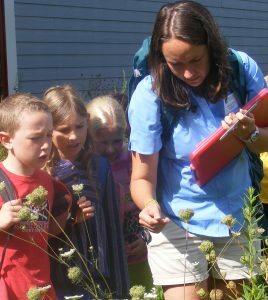 Join our partner, FENCE, for an educational presentation on wildflowers of the Carolinas. Find more information here. All ecoEXPLORERS will receive 5 points for attending our Friends Programs. Simply email [email protected] and let us know you attended. 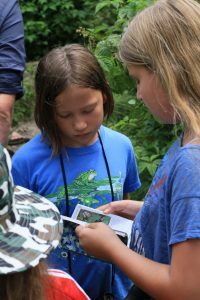 Dr. Lynn Moseley will talk to middle schoolers about migration, bird-banding, the tools used and how bird-banding helps scientists. 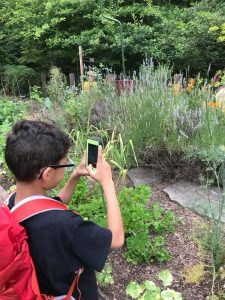 Students will enjoy snacks and practice their birding and photography skills outdoors with Piedmont Bird Club and Audubon members. To register, e-mail [email protected] All ecoEXPLORERS will receive 5 points for attending our Friends Programs. Simply email [email protected] and let us know you attended. 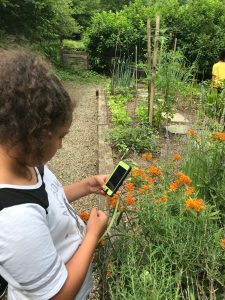 Join our partner, Kathleen Clay Edwards Library, as they participate in ecoEXPLORE! 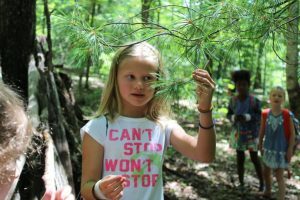 Take a hike in Price Park, learn how to identify different types of trees, discover parts of trees, adopt a tree and watch its progress. 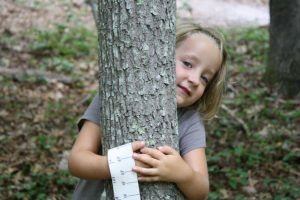 Dress for the weather and bring your camera and take pictures of trees and earn prizes. Grades K-8th. All ecoEXPLORERS will receive 5 points for attending our Friends Programs. Simply email [email protected] and let us know you attended. 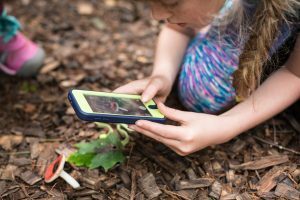 Join us as we celebrate the kickoff of our newest HotSpot and GetSpot at Henderson County Public Library.We will have live animals to meet, nature theme crafts, and more! Visitors from High Touch, High Tech will have a hands-on science experiment and a naturalist from Chimney Rock Management will be tabling with information on native wildlife, including some live animal ambassadors! Join our partner, Chimney Rock State Park, to enjoy a day outside. 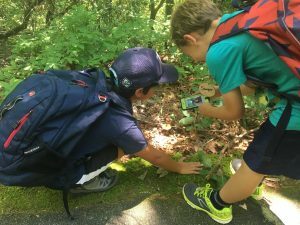 A naturalist will lead several guided hikes throughout the day, we’ll have Kids in Parks onsite sharing information about their Track Trail Program and Frugal Backpacker sharing tips about packing the perfect hiking bag and choosing the right hiking gear for your adventure. Find more information here. All ecoEXPLORERS will receive 5 points for attending our Friends Programs. Simply email [email protected] and let us know you attended. 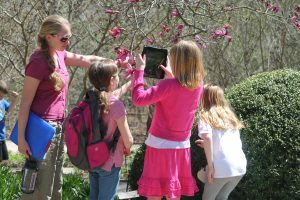 Help us celebrate spring with a wildflower hike through The North Carolina Arboretum. Please register for this free event at [email protected] The first ten people to register will have their Arboretum gate pass waived. All registered ecoEXPLORERS will receive 5 bonus points for attending. Free eco-fun event for all ages. Come enjoy hands-on nature/technology/STEM exhibits, alternative vehicles, eco-art, nature crafts, face painting, hay rides, live animals, scout activities, and a Tiny House exhibit. Come see live herps on the EcoBus and visit ecoEXPLORE at the Herpetology Discover Station. 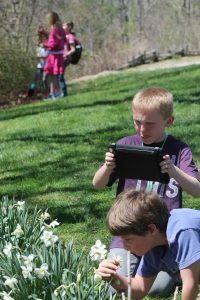 Learn how to earn prizes and badges through ecoEXPLORE. 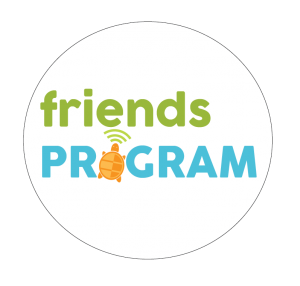 All ecoEXPLORERS will receive 5 points for attending our Friends Programs. Simply email [email protected] and let us know you attended. 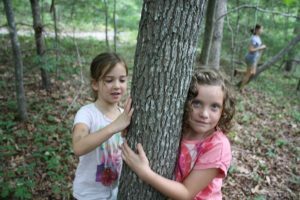 Come to Gorges State Park and join a Ranger on a guided hike in the woods to enjoy the start of new blooming flowers and the regeneration of life as animals begin to move after the cold winter. Join us on a short hike to Raymond Fisher Pond 1 mile round trip. Please bring appropriate footwear and water. Find more information here. All ecoEXPLORERS will receive 5 points for attending our Friends Programs. Simply email [email protected] and let us know you attended.